Security is a very important matter nowadays, along with ensuring the safety and health of people. With the increasing number of threats to our security, the precautionary measures and laws that various government agencies have imposed are increasing as well. 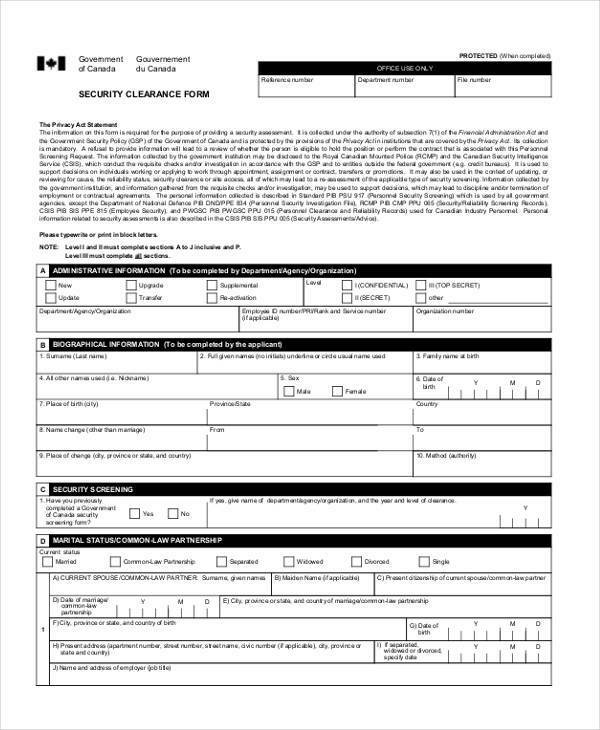 There are even jobs that require a certain level of security clearance. This means that there are employees whose personal background would have to be checked so as not to threaten national security. There have also been various security agencies that are hired solely for providing security. 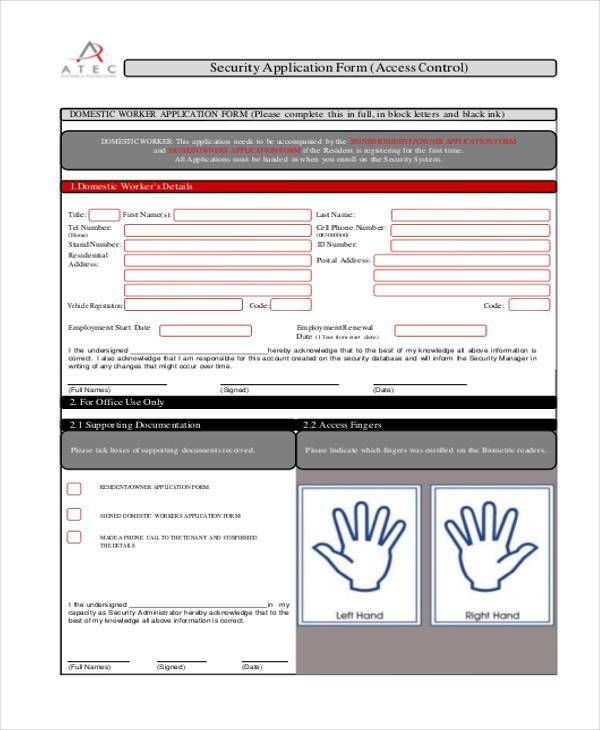 You may download our forms below or check out our other Application Form samples for other types. The Social Security Administration is a government agency in the United States that provides and administers the provision of various social insurance programs for disabled people, low-income families, and senior citizens. Social insurance programs are also provided by derivative government agencies in other countries. Applying for Social Security does not come with a charge, but there are monthly contributions required for members to avail of certain benefits when the right time comes. 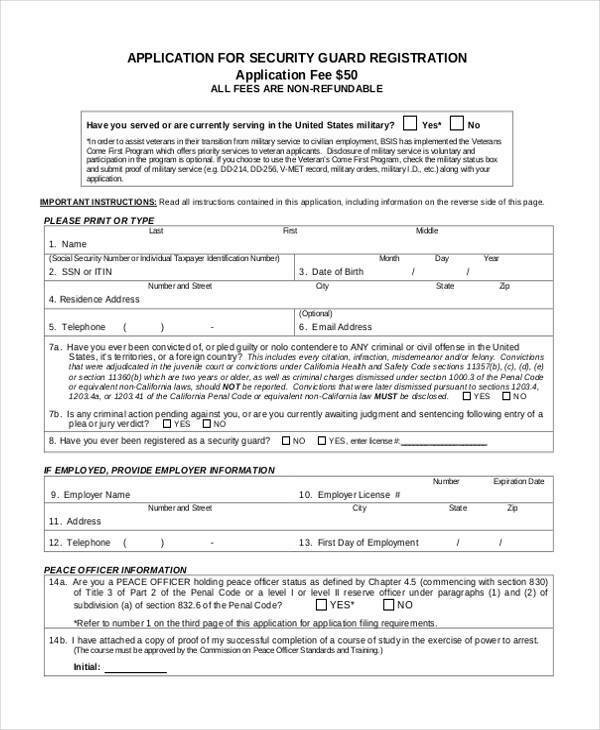 To apply, an individual must submit a duly accomplished Social Security Application Form, along with other documents to serve as proof of identification, proof of age, and proof of citizenship. These documents include a United States birth certificate, a United States passport, and/or a United States driver’s license. Once the application is complete, an individual will be provided a Social Security number, which is only provided once in his lifetime. 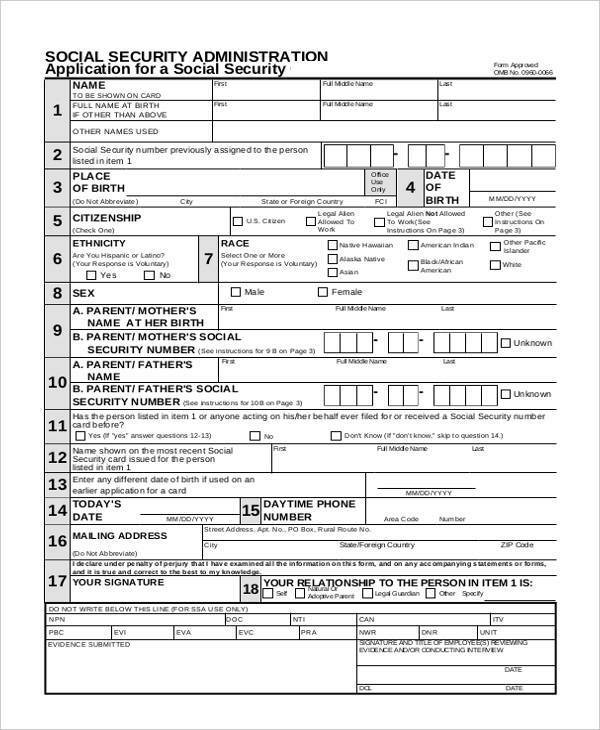 Aside from applying for a Social Security card, a Social Security Application Form can also be used to apply for a replacement of a Social Security card, or to change or update any obsolete information on a Social Security number records. It is very crucial for members of the SSA to safeguard their Social Security card to avoid loss and identity theft, which is very common in the United States. A security clearance is necessary for people or employees who are to access national security information, especially those who work in a government-secured facility. Such positions include secretaries, security officers, and system administrators, and other personnel who access classified systems or documents. The United States faces a lot of threats, so it is important for the proper government agencies to conduct security background investigation on their personnel who access classified information. The goal of these background investigations is to test the personnel’s credibility, loyalty to the United States, sound judgement, honesty, and vulnerability to coercion. Anyone who has access to classified national security information should be able to safeguard such information so they do not fall into the wrong hands, the consequences of which could be very dire. 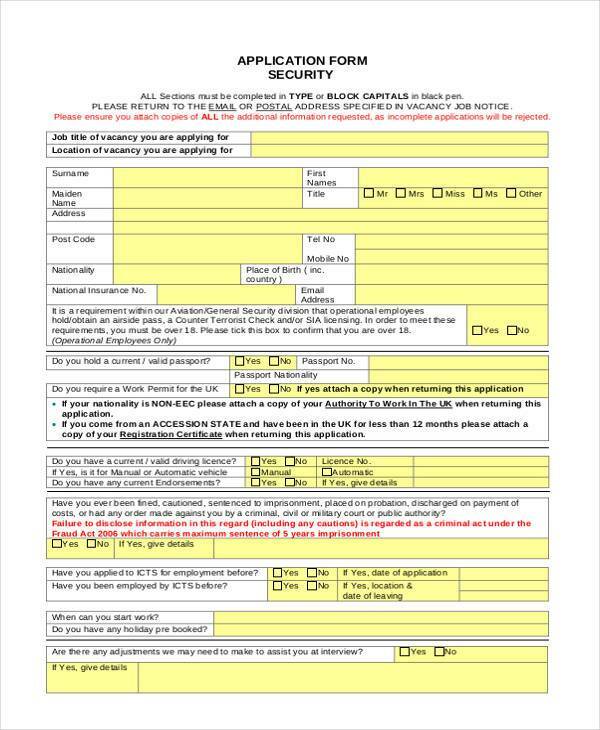 There are various documents to be presented and interviews to be conducted for an individual to obtain a security clearance. A passport can be used to provide proof of identification and citizenship. 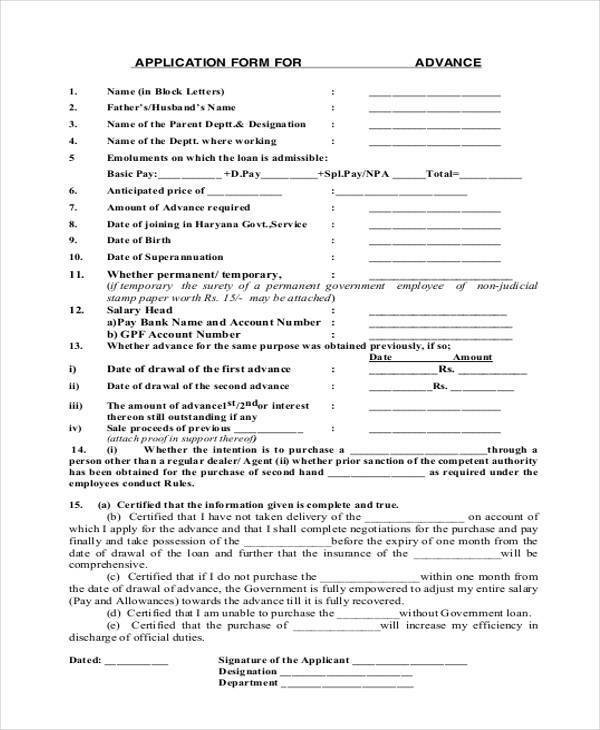 The application of such requires the submission of duly accomplished Passport Application Forms. The level of security clearance an individual needs depends on the extent and nature of the information he will have access to, and the severity of the damages to national security if the information is released without proper authorization.